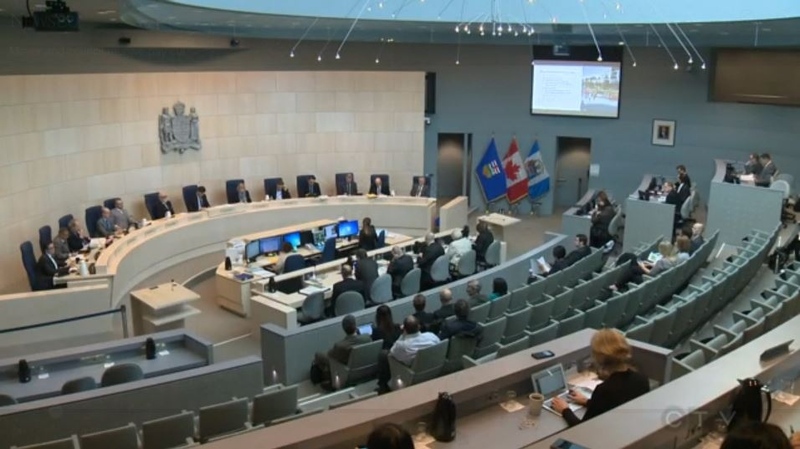 Deliberations are still underway at City Hall, where councillors have proposed more than $600 million worth of changes to the operating and capital budget. 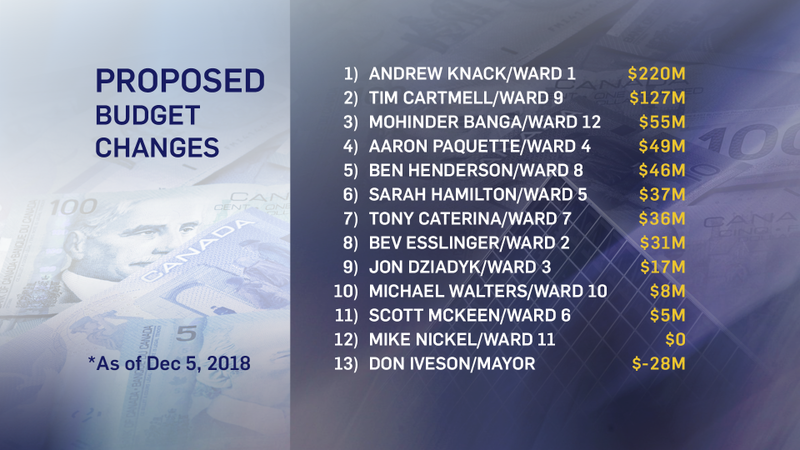 Andrew Knack and Tim Cartmell are the two councillors that have asked for the most money in the capital budget, mainly due to the cost of the $293-million Lewis Farms Rec Centre and the $112-million Terwillegar Drive upgrades, respectively. 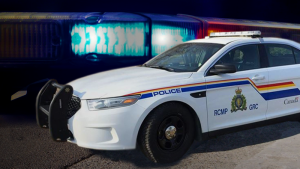 In an attempt to receive more funding, Knack suggested more than $80 million in cuts—including to the police budget. “I didn’t feel it would be responsible of me to put that forward and then not also look through the budget for areas that maybe we could find reductions,” Knack said. Councillors will likely continue their budget debates into next week.